Discussion in 'Pin Trading' started by PinFanatic, Oct 30, 2018. Recently I purchased a few of these mystery boxes and got five of the eight pins in the set. 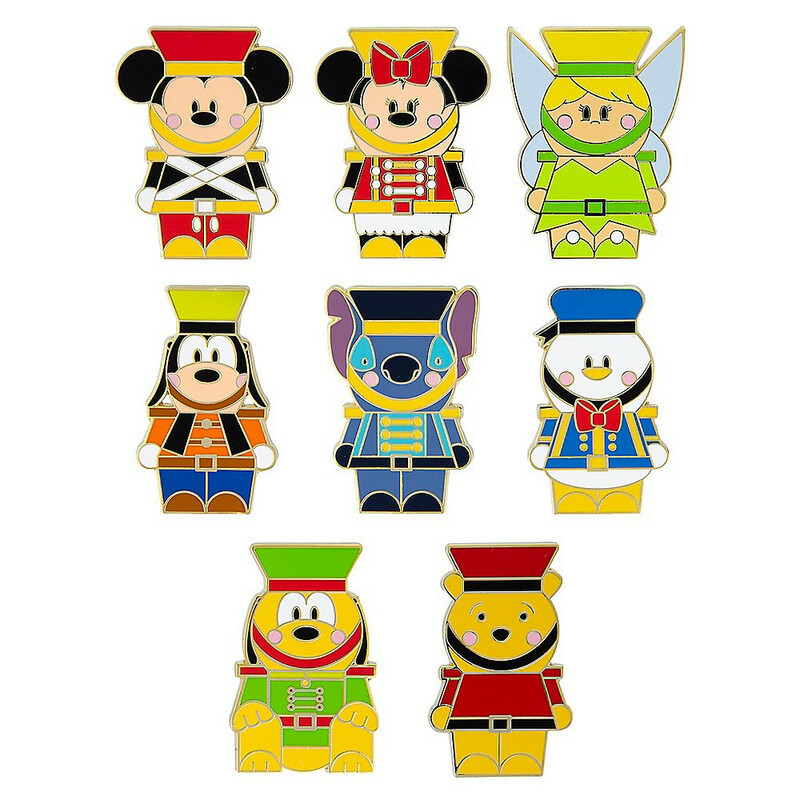 The ones I am missing are the Pooh, Stitch, and Goofy pins. Has anyone got any of these they would be willing to trade? I have a Donald I would love to trade you for your Pooh. Hi, I have an extra Goofy and Donald. I am looking for a Mickey. Do you still need a Mickey? I could use a Donald.